According to Gallup, President Trump’s overall approval rating has not had much change in his first 2 1/4 years in office. Even more importantly, his approval rating has not varied much among the largest segment of his supporters which are highly religious, white Protestants. Much has been written about this relationship between religiosity and support for Trump. It’s not a new phenomenon, as I pointed out in an analysis of the relationship between religiosity and Trump support back in 2017. I concluded then: “These patterns [more religious people approving of a Republican president] are pretty baked into modern-day politics. I don’t imagine they are going to change dramatically going forward.” The current analysis suggests that this indeed has been the case. 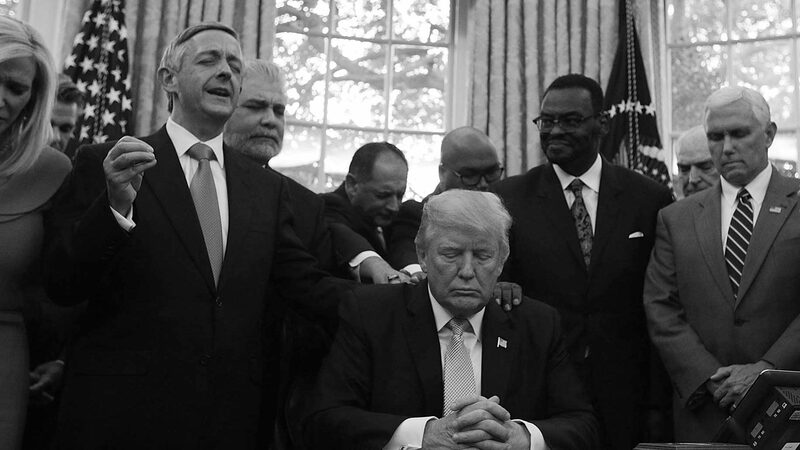 Trump has not, to this point, disrupted the historical relationship among being religious, being Republican and supporting a Republican president. No Comments on "Highly Religious, White Protestants Firm in Support for Trump"